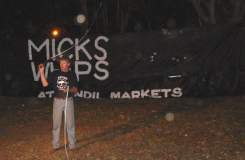 Mindil Beach Markets provides a wide variety of Foods, Arts and information. 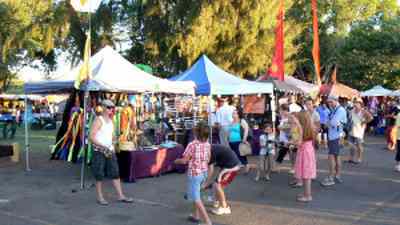 The Mindil Beach Markets attract large crowds on a Thursday evening with exotic asian food, aboriginal art, local crafts and live music entertainment for all. 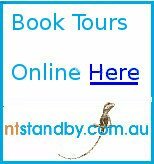 Here you can book tours to see jumping crocodiles, organise a barramundi fishing safari or decide which of the cruises on Darwin Harbour is most enticing. If you are staying in the CBD, the markets are a pleasant walk away, past the botanic gardens or down past the casino. The #4 bus from Casuarina or the city is another option if you'd rather not walk. And there is plenty of parking if you are driving. Behind the beach the Market stalls are spread among the trees. 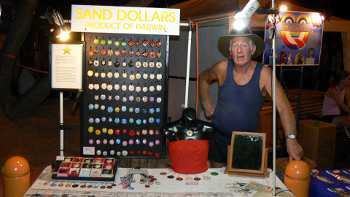 Bevan is one of many artists who display and sell their art at the markets. 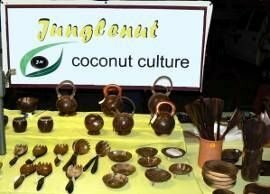 Paintings, carvings, jewellery, souvenirs, fragrances and oils, clothing, crocodile products, didgeridoos ..... the list of interesting items goes on and on. 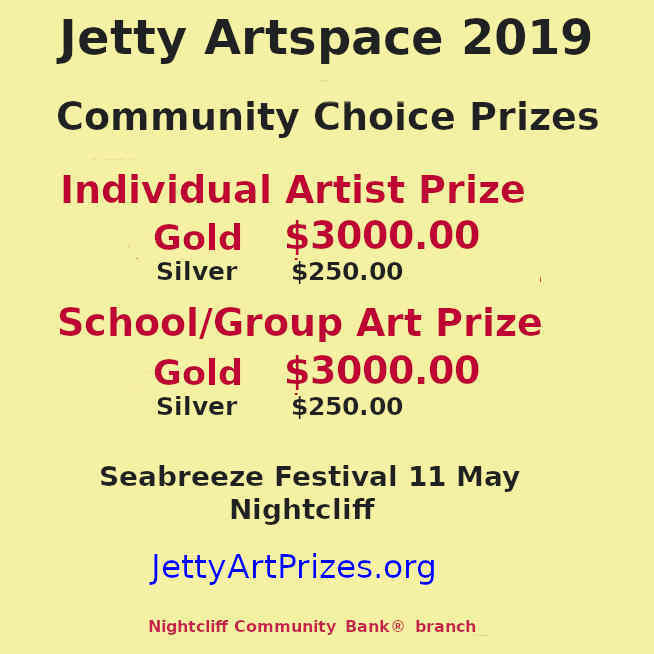 There is usually two or three different groups providing live entertainment and lots of other activity. Buy a meal or ice-cream at one of the many food stalls and find a comfortable seat or spot on the grass and enjoy the warm, tropical evening. 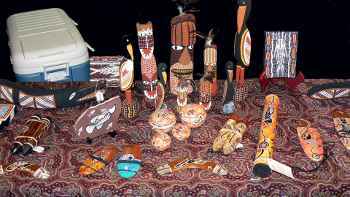 Aboriginal Carvings and traditional art. An exibition of whip-cracking skills is always popular. 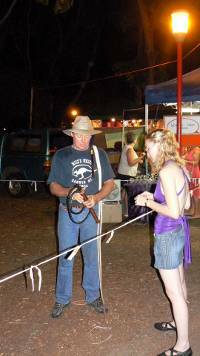 Come along to watch experts handle a whip, or have a go yourself - with a little instruction. 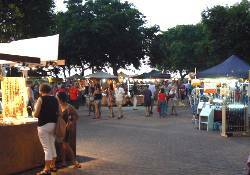 The markets are held on Thursday evenings and Sunday afternoons during the dry season months, from May to October. 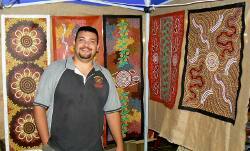 The Sunday markets run from 4.00pm to 9.00pm and are a little smaller and more relaxed. 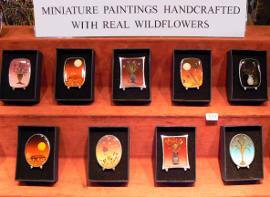 Return from Mindil Beach markets to Enjoy Darwin Home.